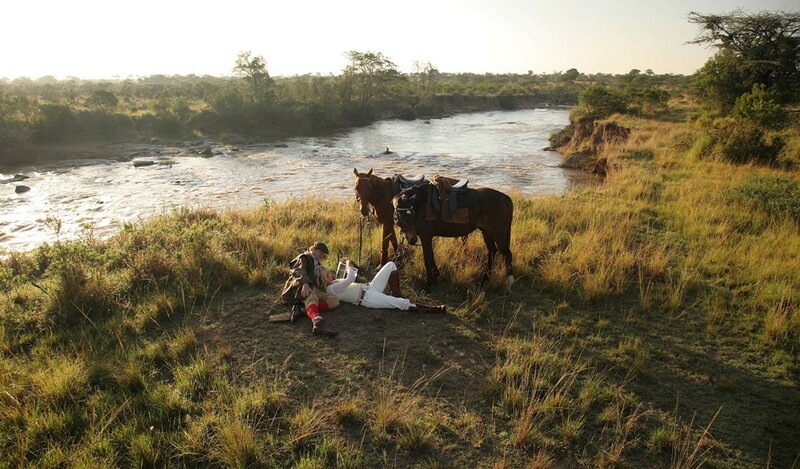 A romantic safari is possible in Africa, ideas for picnics, star beds, sundowners, intimate dinners, bathing and riverside walks and canoeing. 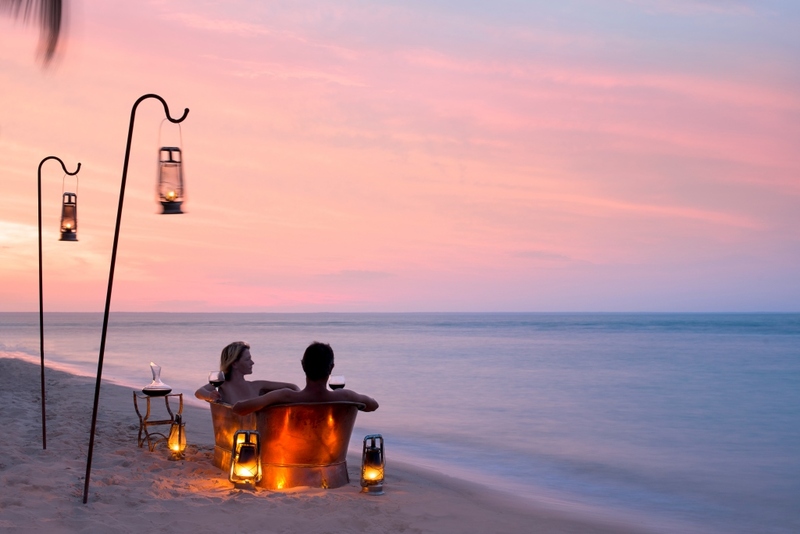 Think of romance and travel and what picture do you get in your head? A couple kissing in front of the Eiffel Tower, or smooching in a gondola on a Venice canal. But probably not a safari. However Africa will surprise you with the private romantic moments made for anyone in love with each other, and life in general. 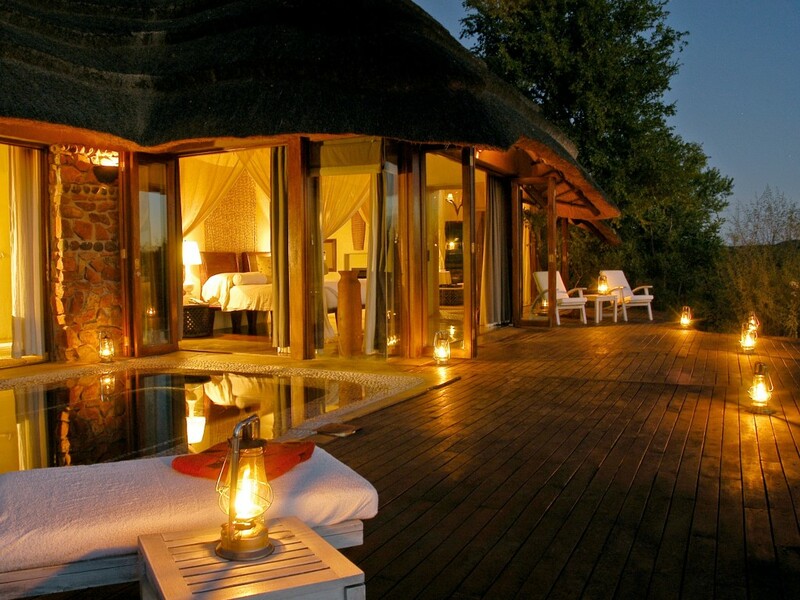 It’s not just the vast African skies and the stunning wildlife that will put romance in the air, today’s safari lodges are incredibly stylish and seductive, with luxury tents, copper roll top baths and game drives that finish with dinner and bedtime beneath the stars in a star bed. 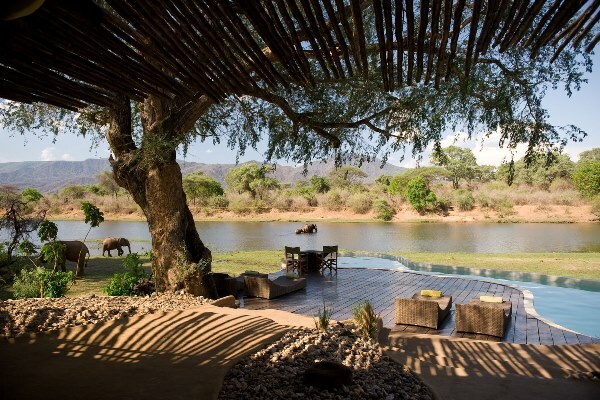 Here are 10 of the most romantic safari lodges in the world. The two cabanas and ten casinhas are spread along the golden sandy shoreline and have gorgeous views over the sparking Indian Ocean. Guests can bathe in copper roll top bath for a private sundowner. Set under thatched roofs the rooms all boast elegant four-poster beds, comfortable day beds, spacious indoor bathrooms and an outdoor shower. Outside are cool plunge pools and vast wooden verandahs which provide the ideal spot for starlit dinners. 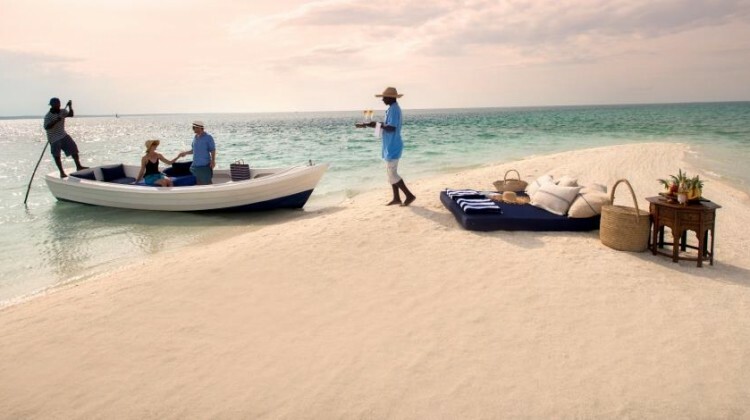 Sindabezi Island is a private paradise nestled in the waters of the Zambezi River near Victoria Falls. It’s somewhere you might choose to share with others, or indeed book privately and have the island to yourselves. Each of the open-sided thatched chalets perches on the edge of the water and has spectacular views of the river and its wildlife. Candlelight provides the prefect ambience for couples dining under the stars, giving a real sense of adventure and romance. This utterly private and beautiful lodge has just six suites in the heart of some of South Africa’s prime wildlife country, offering couples the chance to discover the wildlife in almost total seclusion. The most romantic lodge is Chalkley’s Tree House, where guests enjoy a night in a luxury king-sized bed on a raised platform in the middle of the game reserve, surrounded only by the calls of nocturnal animals and the African night sky. Perched on the edge of the Kuka Hills, Klein’s Camp enjoys spectacular views over miles and miles of remote African wilderness. Couples staying here can enjoy massages to revive them after a morning safari or watch the local warriors from a nearby Masai impress with their two footed leaping, designed to impress the young women with their strength. 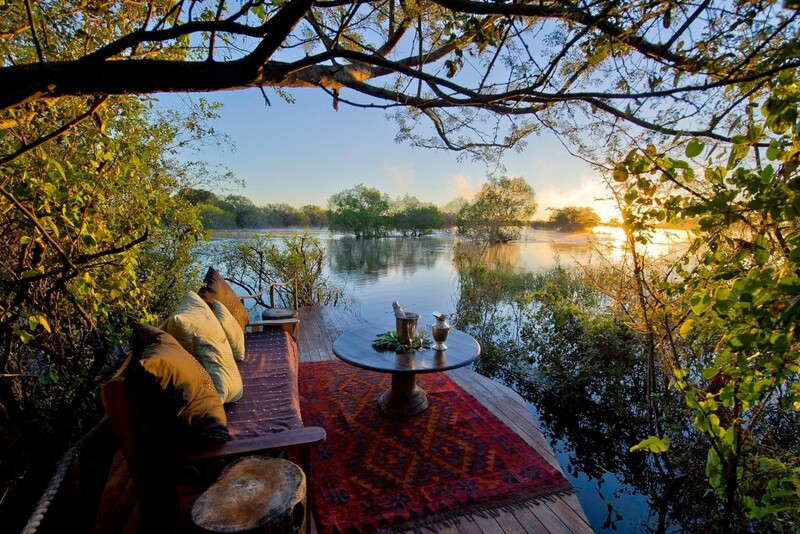 The word Pelo in Setswana means ‘heart’ – a fitting name inspired by the distinct heart-shaped island on which the camp is built in the heart of the Jao area of the Okavango Delta. 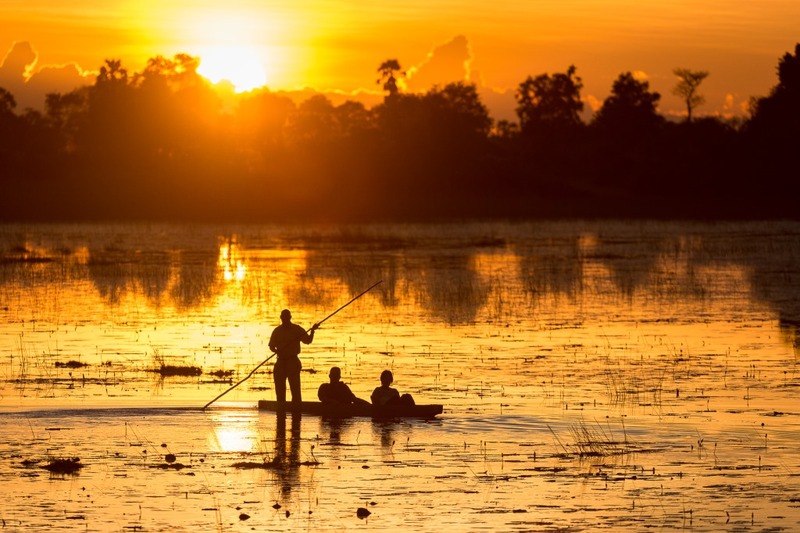 Surrounded by water for much of the year, couple can enjoy a Venetian gondola-like experience in the wilderness as they are poled across the floodplains in a traditional dugout canoe. The thrills for couples who enjoy riding are multiplied in the wildlife hotspots on Kenya on a riding safari with Safaris Unlimited. 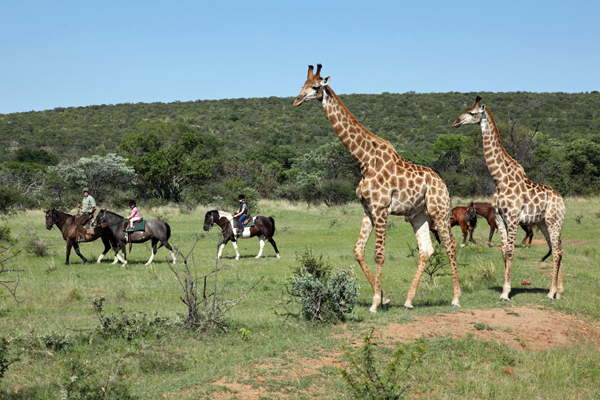 As in days gone by, the tented camp moves every other day, and riders might find themselves cantering alongside elegant giraffe or galloping amongst the great wildebeest migration as they travel to their next destination. Both snorkelling and scuba diving on the reef offer the opportunity to appreciate the sheer unspoilt beauty and variety of the marine life here. 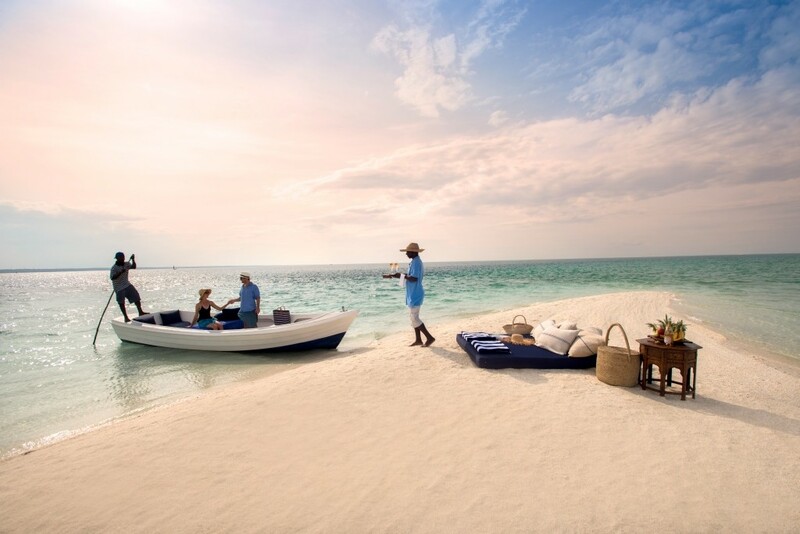 Castaway picnics can be arranged for couples at secluded sites and there is good birdlife to be enjoyed along the tideline and around the freshwater lakes. Sunset dhow cruises, fishing, village visits and horse riding are also on offer to guests. There are plenty of choices for couples to enjoy privacy at Madikwe Hills, whether it is in the private plunge pool each suite enjoys, on the verandah or in front of a roaring fire on a cool evening. For complete independence, Little Madikwe is a two-bedroomed private lodge adjacent to the main lodge and can be taken on an exclusive basis. The fine white sand and granite boulders draw fashion photographers to the Seychelles, somewhere to best show off a designer’s latest collection. 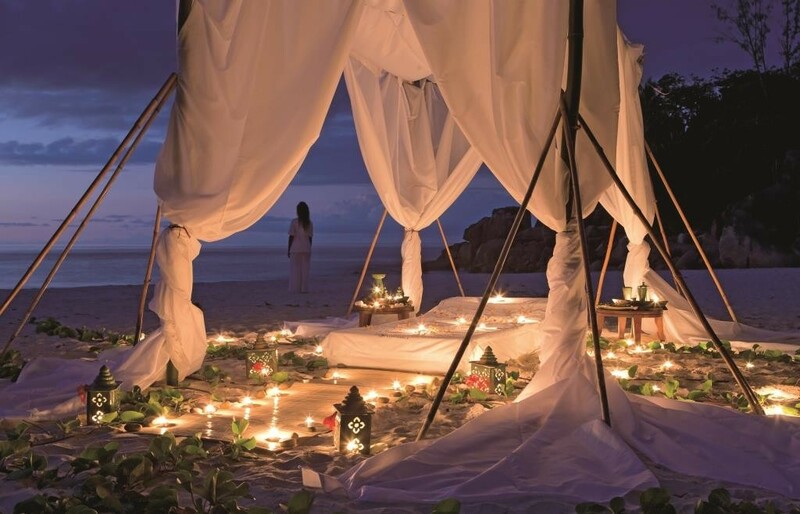 Couples staying at Lemuria on Praslin, and enjoying a night under the stars, might imagine themselves as the stars of a fashion shoot or the main players in a romantic film. Angama means ‘suspended in the air’ in Swahili, a fitting name for a safari lodge where the rooms appear to hang above the plains of the Masai Mara below. 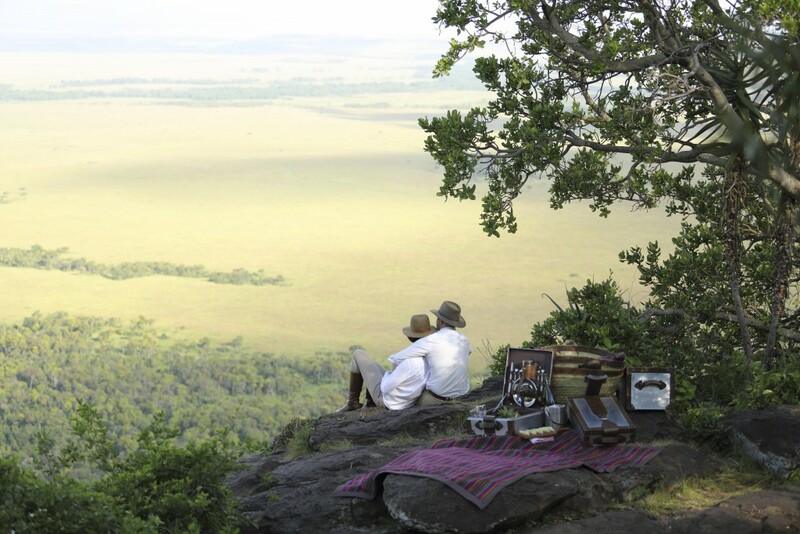 Couple staying here can live out their Out of Africa fantasies and picnic in the same spot as Meryl Streep and Robert Redford in the film. 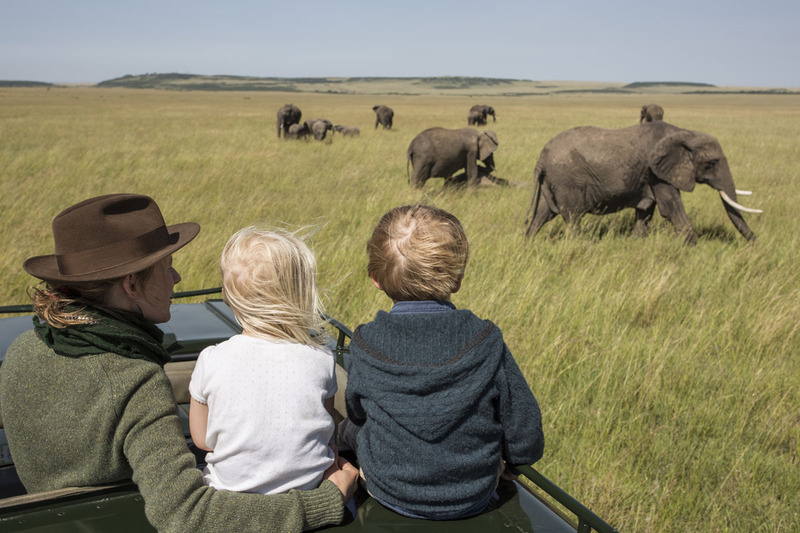 Start your safari holiday planning now. 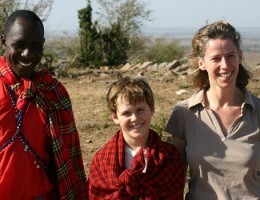 Our team of friendly safari experts can ask the right questions, suggest camps, lodges and safari areas, or match you with the right romantic safari holiday. Just give us a call or pop us an email and we will do the rest.